The more than 50 million profiles represented nearly a quarter of potential US voters. The UK's Information Commission also announced on Saturday it is conducting an investigation of Cambridge Analytica, which also had clients in the country. The move means Cambridge Analytica and its parent group Strategic Communication Laboratories cannot buy ads or administer pages belonging to clients. The newspapers, which cited former Cambridge Analytica employees, associates and documents, said the data breach was one of the largest in the history of Facebook. The Observer said Cambridge Analytica used the data, taken without authorisation in early 2014, to build a software program to predict and influence choices at the ballot box. It quoted whistle-blower Christopher Wylie, who helped set up Cambridge Analytica and worked with an academic at Cambridge University to obtain the data, as saying the system could profile individual voters to target them with personalised political advertisements. The New York Times said interviews with a half-dozen former Cambridge Analytica employees and contractors, and a review of the firm's e-mails and documents, revealed it not only relied on the private Facebook data but still possesses most or all of it. However, the app also collected the information of the test-takers' Facebook friends, leading to the accumulation of a data pool tens of millions-strong, the Observer said. It said Facebook's "platform policy" allowed only collection of friends' data to improve user experience in the app and barred it from being sold on or used for advertising. A Cambridge Analytica spokesman said GSR "was contractually committed by us to only obtain data in accordance with the UK Data Protection Act and to seek the informed consent of each respondent". "We worked with Facebook over this period to ensure they were satisfied that we had not knowingly breached any of Facebook's terms of service and also provided a signed statement to confirm that all Facebook data and their derivatives had been deleted," the spokesman said. On its Web site, Cambridge Analytica says it "provided the Donald J Trump for president campaign with the expertise and insights that helped win the White House". 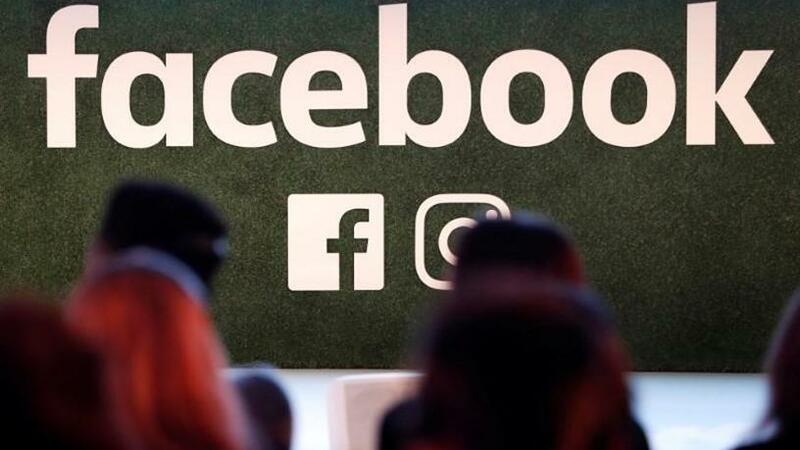 "We will take legal action if necessary to hold them responsible and accountable for any unlawful behaviour," Facebook said, adding it was continuing to investigate the claims. A source close to the congressional investigations into Russian meddling in the 2016 campaign said the Trump campaign likely will need to address whether it was aware of Cambridge Analytica's methods for obtaining its data, or if the data was leveraged during the election. Cambridge Analytica says it uses "behavioural micro-targeting," or combining analysis of people's personalities with demographics, to predict and influence mass behaviour. It says it has data on 220 million Americans, two-thirds of the US population. It has worked on other campaigns in the US and other countries, and is funded by Robert Mercer, a prominent supporter of politically conservative groups. The thisisyourdigitallife app was downloaded by about 270 000 people. Facebook said Kogan gained access to profile and other information "in a legitimate way" but "did not subsequently abide by our rules" when he passed the data to SCL/Cambridge Analytica and Wylie. Although all certified they had destroyed the data, Facebook said it received reports in the past several days that "not all data was deleted".